All Walker homes currently listed for sale in Walker as of 04/23/2019 are shown below. You can change the search criteria at any time by pressing the 'Change Search' button below. If you have any questions or you would like more information about any Walker homes for sale or other Walker real estate, please contact us and one of our knowledgeable Walker REALTORS® would be pleased to assist you. 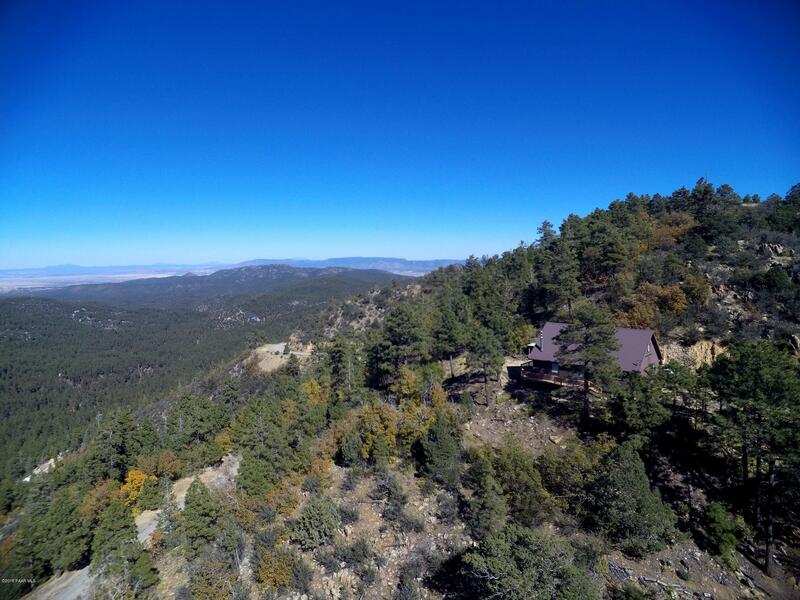 "Panoramic views are the main feature of this 1736sf house located on over 3 acres in Walker. Imagine sitting on the deck on a sunny day, enjoying breakfast. A recent remodel has updated the kitchen and bathrooms. While an easy drive puts you above the valley and away from everything, shopping is less than 15 minutes away. Two bedrooms on the first floor with a full bath and a master on the second floor with it's own bath. If you want a relaxing place to get a way, this is the one for you."